When you shop for a pre-owned vehicle, you still deserve the same outstanding quality and exceptional customer service that you would find while shopping for a new car. That’s exactly what you’ll find when you explore our used cars in Alexandria thanks to our used car specials and our wide range of attractive pre-owned luxury vehicles. Our special offers are designed to help you save on the outstanding vehicles you love. Our only goal is help you get behind the wheel of the vehicle that’s a perfect match for your style, needs, and budget, and we’re always eager to help you get into the perfect car. By constantly offering specials on many of our used cars, we make it easier for our shoppers to get out on the road in a luxurious vehicle that they deserve. In addition to our latest used car specials, our Alexandria also offers specially priced used cars to help make your automotive dreams ever more attainable. 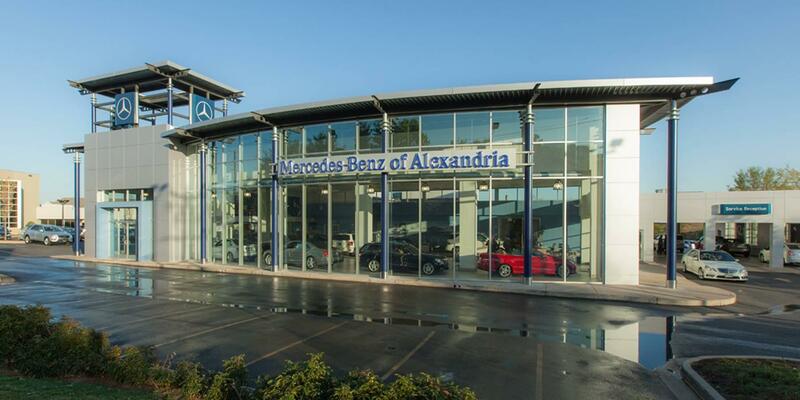 If an exceptional pre-owned vehicle is in your plans, then it’s time to plan a visit to see our team here at Mercedes-Benz of Alexandria. To learn more about our latest used car specials, be sure to contact us by calling (703) 341-2100 today.